At Catchlight Painting, we enjoy giving back to the communities we serve, and we do so by donating both labor and direct funding to civic and charitable organizations. 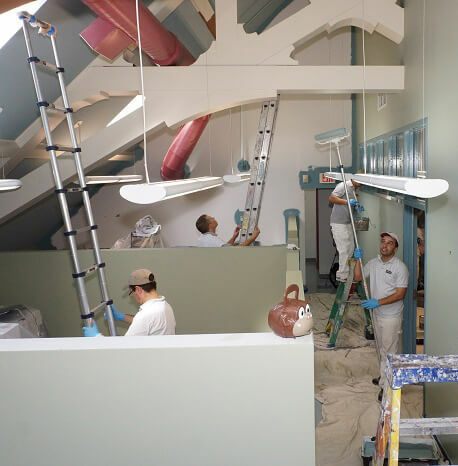 Every year we seek opportunities to participate in full-day charity projects, using our labor and skill to transform spaces. We actively welcome the opportunity to make a positive difference, and are always excited to be introduced to an organization in need. If you have a similar passion, we hope you will not hesitate to contact us with your ideas and requests. As just one example, owner Nigel Costolloe assembled a 30-person team that included not only the Catchlight crew, but painters from several other PDCA-member companies. 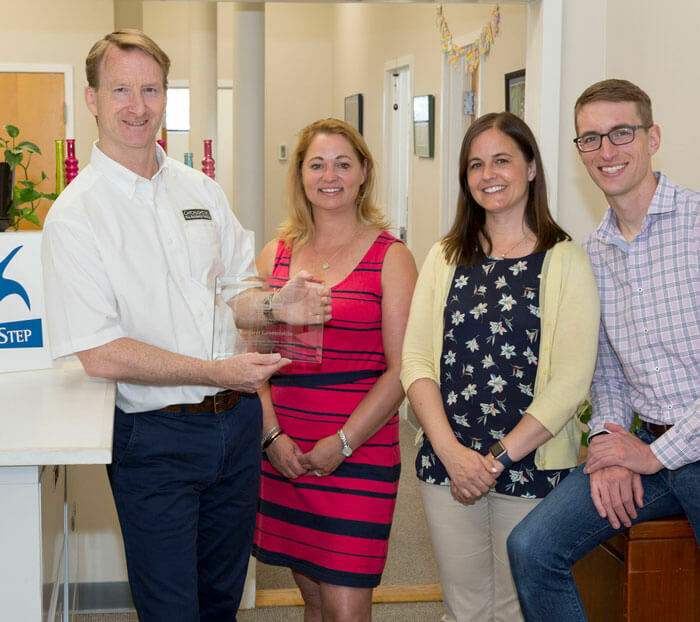 The goal was to revitalize the three-story workspace of Helping Hands, Monkey Helpers for the Disabled, an amazing organization that trains small monkeys to assist the disabled. Over a 12-hour period, walls were prepped and freshly painted using over $3,000 worth of premium paint generously donated by Benjamin Moore. Participating in large-scale projects that directly assist organizations serving the disadvantaged or disabled is tremendously rewarding for everyone involved. We are also happy to contribute Painter-for-a-Day certificates to fundraisers. Contact us today for more details or to schedule your project. Catchlight, is proud to serve our local communities!